Whether you’re just getting started in life or retiring and looking to downsize, a condominium is a great way to go. You don’t have to worry about the yard, yet it’s your own property so you can paint the walls chartreuse and install grow lights for your man-eating plants if it makes you happy. Because there’s a unit owner, but the common areas and larger building itself are under the control of the association, there are some unique insurance issues you need to be aware of. Puerto Rico developed the first condominiums in 1948 with the passage of the Horizontal Property Act. Before that time, all owners in a condominium were obligated under each individual mortgage in the complex. 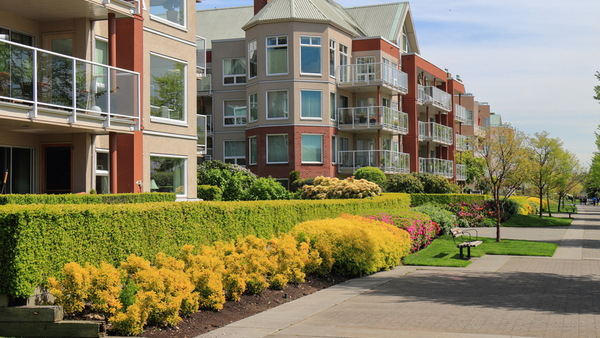 This makes condominium ownership desirable, but confusing: If the insured owns only the unit, what about the hallways, outer walls, roof, foundation, plumbing, pipes and electrical? What about common areas? This is where condominiums get complex. Common areas are the stairs, hallways, swimming pool, clubhouses and walkways, with each unit owner’s interest measured by the proportionate value the unit bears to the total value of all units. Limited common areas are areas shared between some, but not all units, for example, a shared patio area between units or a balcony. The common areas are managed by the condominium association. Although all unit owners belong to the association, a group of owners manage its affairs as a board of directors while a property management company generally takes care of the daily operations of the condo community. Unit owners need their own individual property insurance policy, designed specifically for condominiums. It is in some ways a cross between a homeowners’ and a tenant policy. Like a tenant policy, there is no responsibility for the outside structure. The unit owner doesn’t have to worry about replacing the roof or siding; the association takes care of that. What is the concern of the owner is the unit itself. 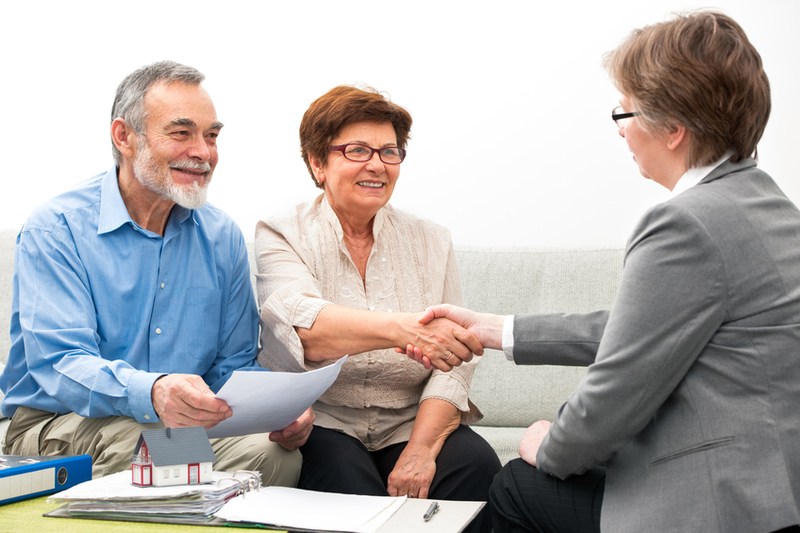 A tenant’s policy covers the tenant’s personal property and any additions and alterations the tenant may add. 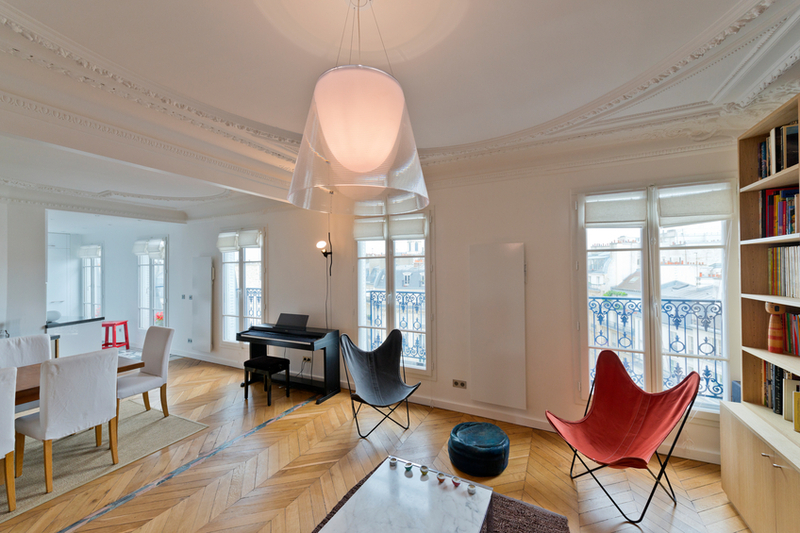 Alterations, including the addition of wall-to-wall carpet or hardwood floors. Appliances, such as stoves, refrigerators, furnaces and hot water heaters. Fixtures, such as sinks, toilets, tubs and other built-in features. Also included are items of real property that pertain exclusively to the “residence premises” — driveways or gardens, for example. Property that is the responsibility of the insured under the association agreement is covered, as are structures owned solely by the insured at the “residence premises,” such as a garage, storage unit, patio or balcony. The condominium policy provides broad coverage and avoids gaps by providing coverage that the insured is required to have per the association agreement. The terms “walls out” or “walls in” are often used in relation to condominiums as a way to designate what the unit owner is responsible for. Does the unit owner have to provide coverage for pipes and wiring between the walls, which is “walls out” or only for carpeting, painting, washers and dryers that are inside the unit, which is “walls in”? 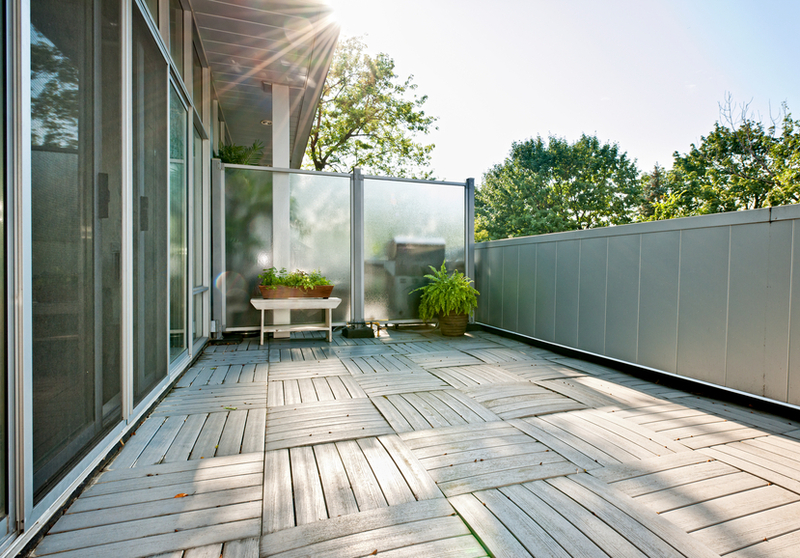 It becomes more complicated with limited common elements, such as a patio or balcony shared by only two or three units. Individual owners may be responsible for their unit and part of the limited common element that serves the unit. It’s determined by the state regulations and the association agreement. These two must be matched against the unit owners’ policy so ensure that there are no gaps in coverage. As various states consider the unit to be comprised of different elements, the intersection between the unit-owners insurance and the association insurance can be confusing, but the ISO HO 00 06 Unit Owners form addresses that directly. Coverage A, in a dwelling policy is the dwelling itself. 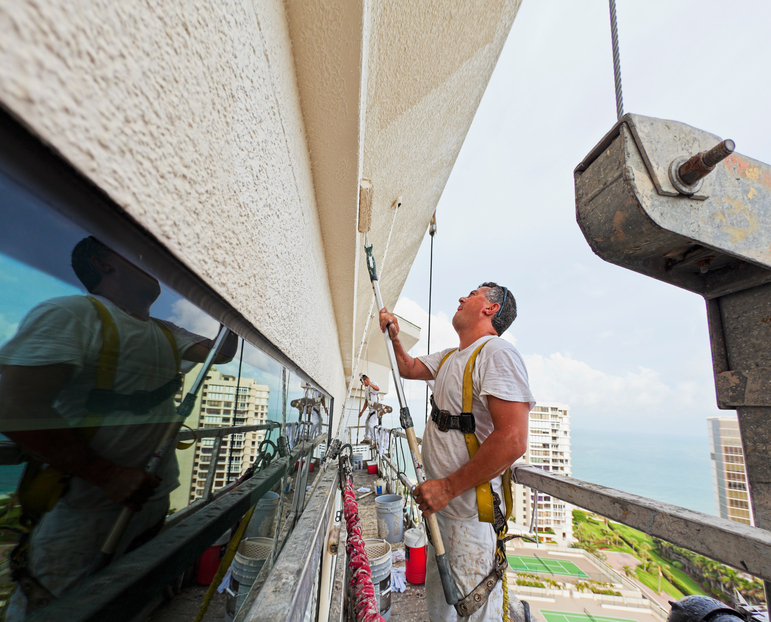 In the condo policy, coverage A includes the alterations, appliances, fixtures, and improvements that are part of the building contained within the premises. It also includes real property pertaining to the residence, property that is the insured’s responsibility under an agreement of property owners, and structures owned solely by the insured other than the premises but located at the premises, such as a garage. This phrasing allows the policy form to be used in most circumstances, because the form adapts to the agreement between the unit owner and the association. If the insured is required to insure the pipes and wiring for the unit, that is covered. If the insured is only responsible for the drywall and appliances within the unit, that is covered as well. Remember that insured modifications are covered also. If the insured grows world-class orchids or raises rare fish, the addition of grow lights, humidifiers, or fish tanks and related equipment is covered. An additional coverage is loss assessment. The policy covers amounts the association would charge the unit owner for damage to property owned by all members collectively. The loss must be by a peril insured against, other than earthquake or shock waves before, during or after a volcanic eruption. The limit is $1,000 regardless of the number of assessments per loss. This limit can be increased by adding endorsement HO 04 35 Loss Assessment Coverage. Although a homeowner may be part of an association that has a neighborhood pool or clubhouse, the insured alone is responsible for the siding and roof on the house. 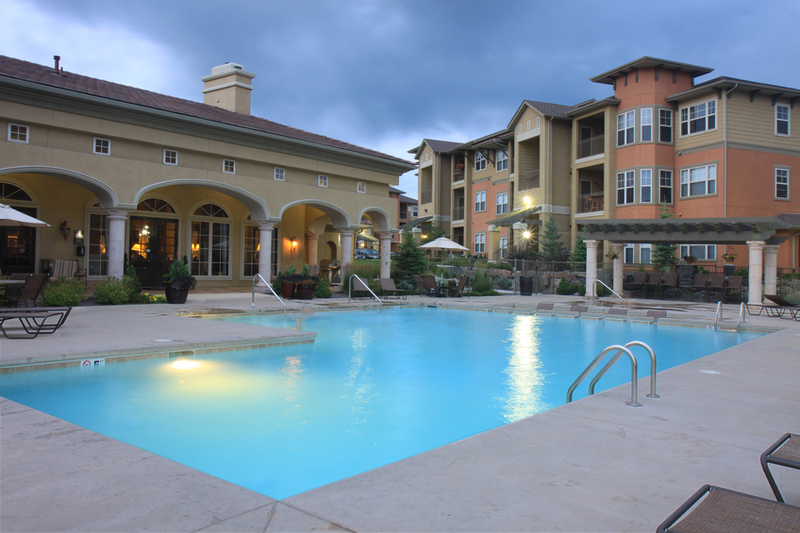 A condominium owner may be assessed for more than just a pool. The roof, siding, and maintenance of the grounds are common property for the condominium owner, who may be assessed for repairs to any of those. 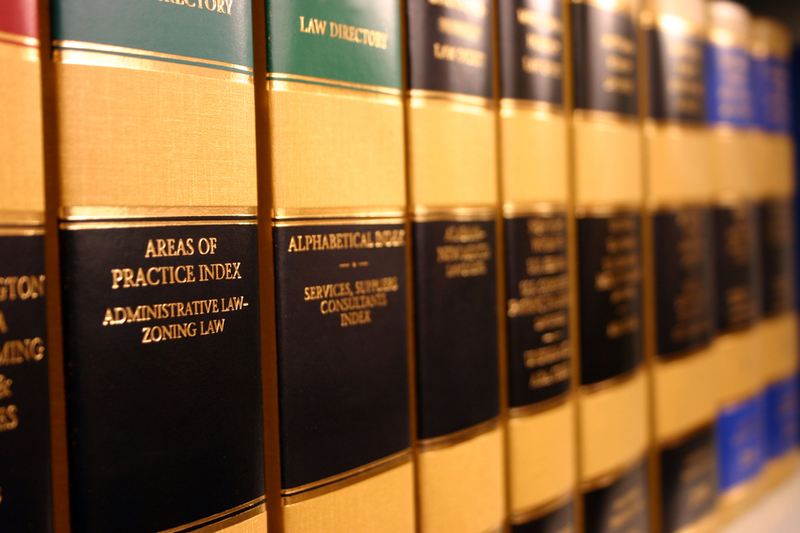 Assessments that are the result of actions of a governmental body are not covered. Examples of such assessments include a change in building codes or a code violation local government assesses against the association, which the association then passes on to the unit owners. A common element or limited common element. The responsibility of the unit owner. The responsibility of the association. Which insurance is primary for what types of losses. Potential buyers and their agents should review these statutes before buying as they clarify what the duties and insurance requirements are for owners and the association. 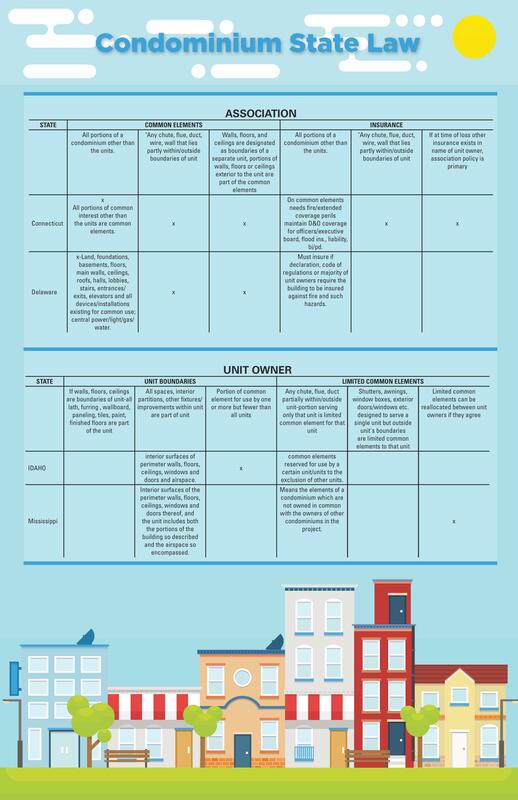 The following is a sample of a state condominium law chart appearing in the “Condominium Insurance Coverage Guide, 2nd edition,” published by the National Underwriter Co., an ALM business.